We love classic cars at Gott & Wynne. 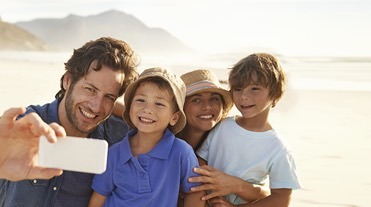 Why not see what our Classic Car Insurance can offer you? Gott & Wynne Classic Car Insurance has become one of the most trusted names in the classic car market. 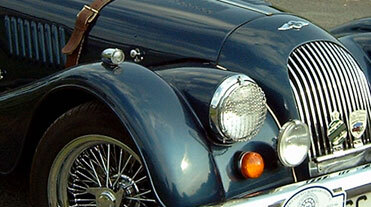 We have successfully operated a specialist Classic Car Insurance scheme for over 20 years. Being enthusiasts of classic vehicles gives us a better insight into your requirements and ensures our insurance scheme meets the needs of you, the classic car owner. We are able to cover a wide spectrum of classic vehicles and because we know how much your classic car means to you, we offer a high quality personal service with a dedicated team and no call centre mentality. 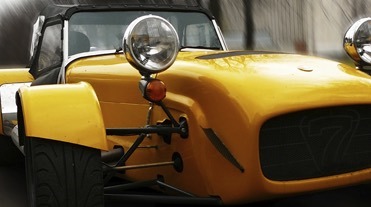 For more information on a Classic Car Insurance policy that’s tailored to your needs, please contact us.